Really, Orci? Really? That is just being a jerk. First off, three of those are so obscure that unless you decorate your dental practice like a transporter room, you have no idea who they are. And was The Borg ever really a serious option? 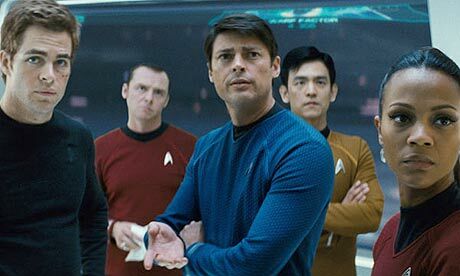 Is anyone really clammering to see Spock take on 4 of 19, or something like that? Seriously, this comment is about as helpful as the one about Van Helsing from Kurtzman was yesterday.